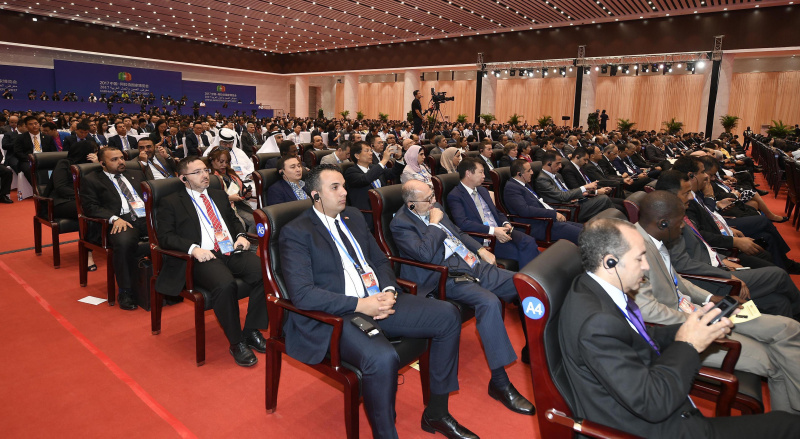 At the 7th China-Arab Business Conference and 5th Investment Seminar on Wednesday, 17 international organizations from China, Arab States and Africa signed 12 agreements and Memorandums of Understanding to invigorate cooperation among these countries. The China-Arab Business Conference is held biennially by China and Arab States in turn. 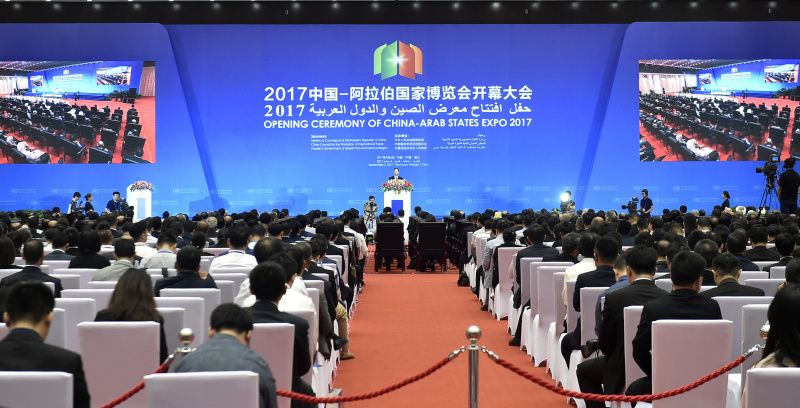 It's one of a series of conferences and forums held during the China-Arab States Expo, which will last for four days from September 6 to 9. Chinese President Xi Jinping's congratulatory letter was read out at the opening ceremony on Wednesday morning. Representatives from 47 countries and regions gathered here, along with executives from over a thousand companies and nearly 5000 exhibitors covering 31 industries ranging from transportation to big data.